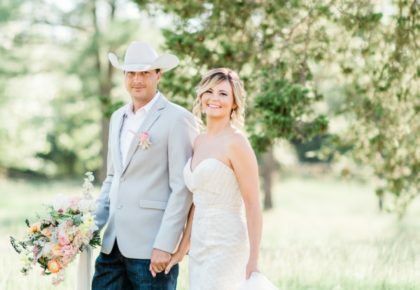 Looking for a place for you and/or your guests to stay your special day? 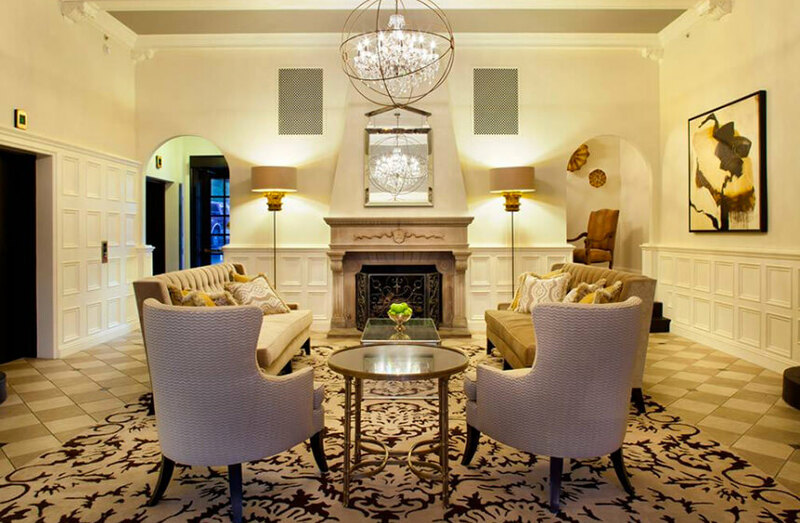 These Oklahoma hotel accommodations offer all the amenities and stylish comforts you your guests will need, no matter your style. Take a look at each for yourself! 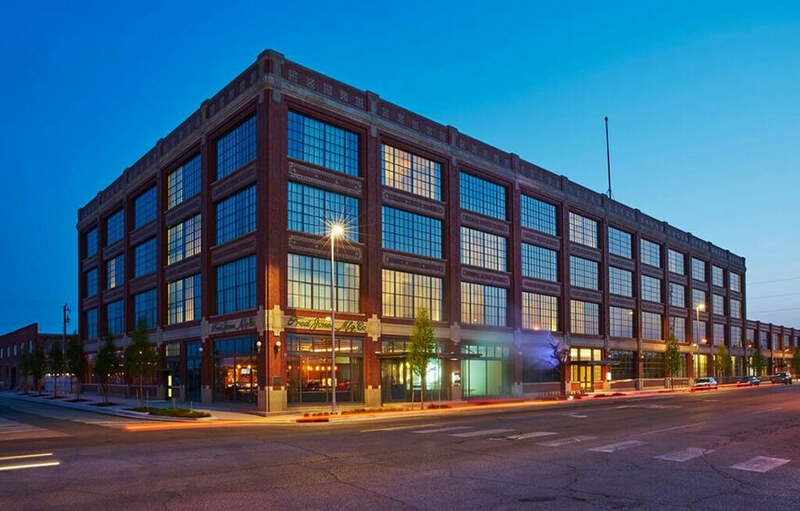 21c Museum Hotel Oklahoma City – This stylish boutique hotel is located in the historic Ford Motor Company Assembly Plant in OKC. It features rotating exhibitions of contemporary art and 135 rooms that were designed to create an open and airy feel and dramatic views of the city for an artful experience for your guests. 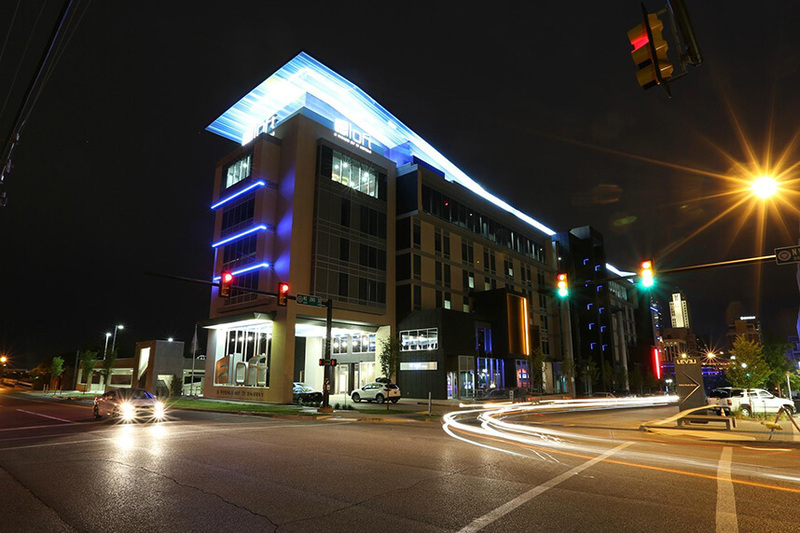 Aloft Oklahoma City Downtown – For contemporary flair with amazing views of Oklahoma City, Aloft is the perfect place for your guests. 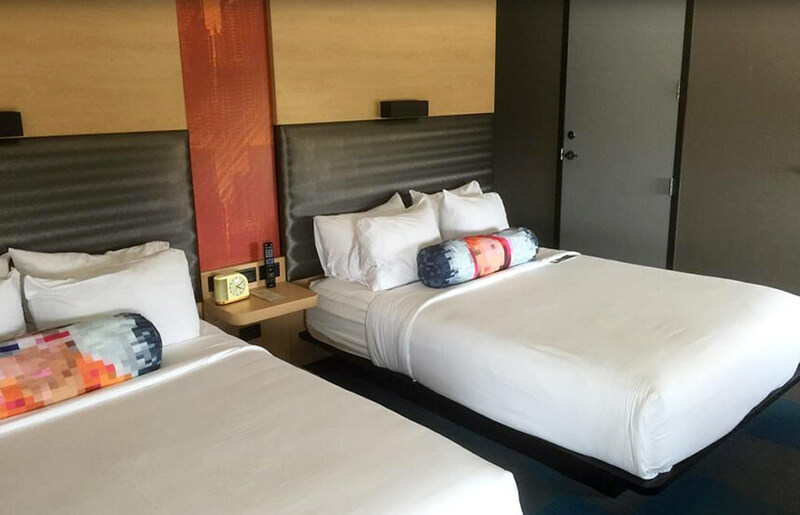 Nestled steps away from all the entertainment of Bricktown, Aloft has 134 modernly styled guest rooms for all your friends and family. 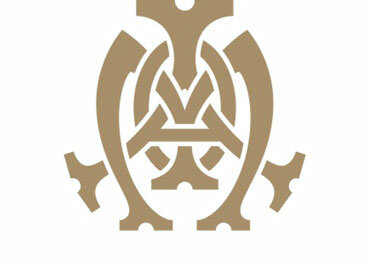 This hotel also doubles as a wedding venue, for an all-encompassing location for every aspect of your big day. 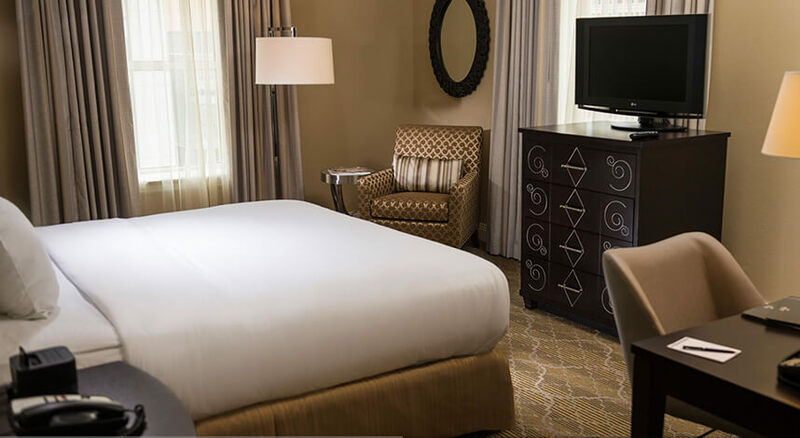 Ambassador Hotel Tulsa – This luxury hotel in Tulsa offers all the style that you would expect from one of the city’s most historic hotels, while being fitted out with all the contemporary amenities a traveler needs. 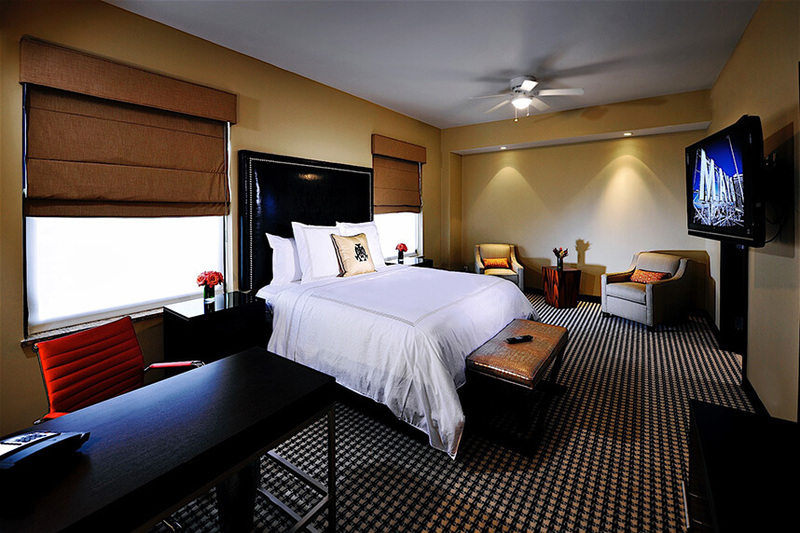 With its European-style interiors, the Ambassador Hotels offers an elegant atmosphere for your guests. 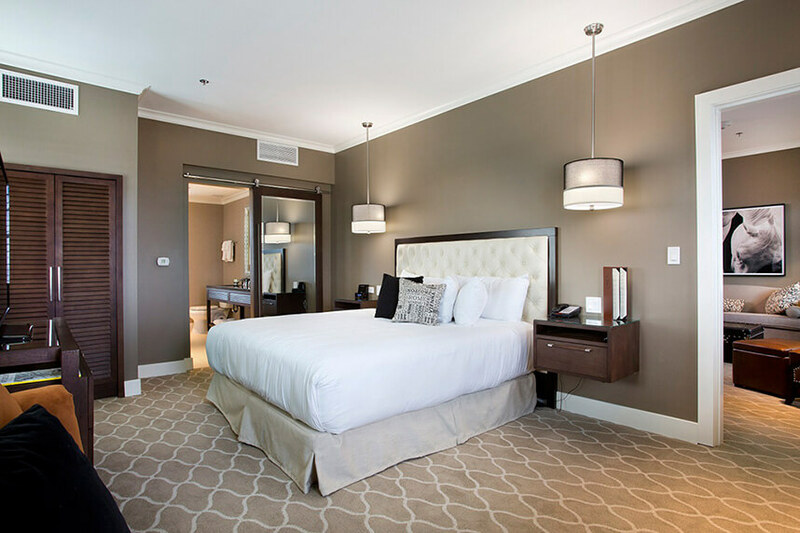 Ambassador Hotel Oklahoma City – In the heart of Midtown lies the Ambassador Hotel, an art deco beauty that provides an elegant getaway for your guests. 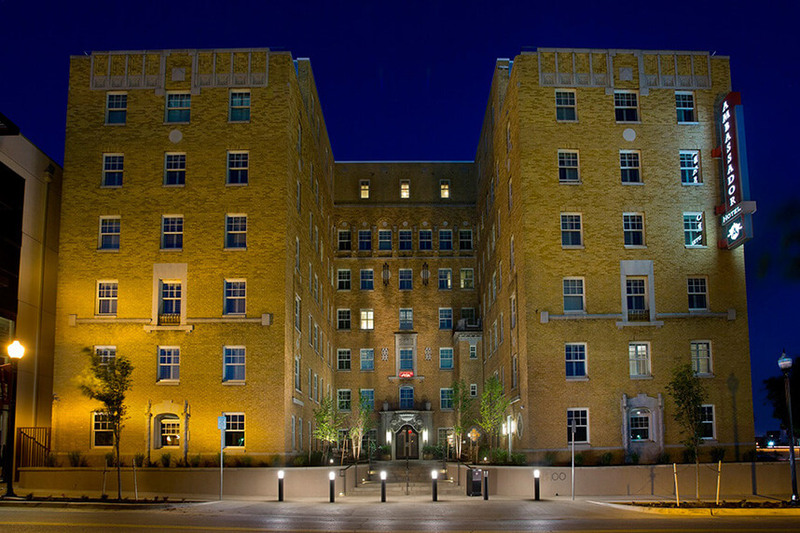 Like its sister in Tulsa, it also preserves the original building’s legacies while offering state-of-the-art amenities to each of guest. 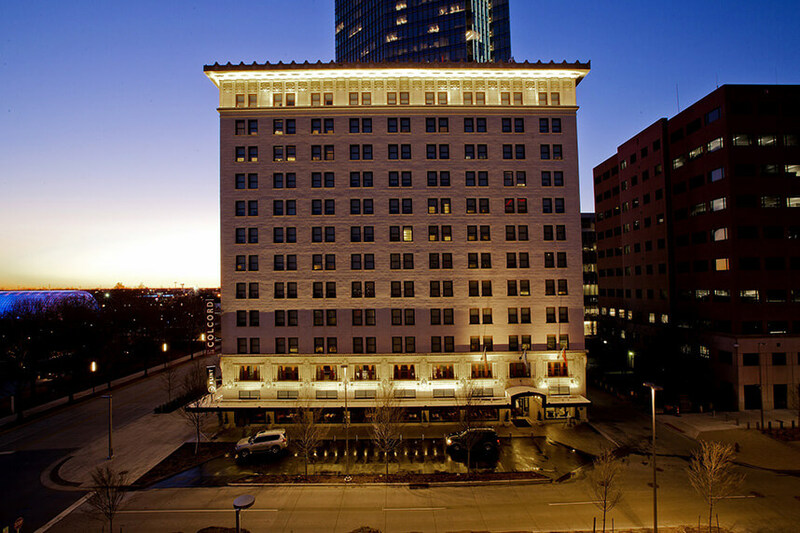 Colcord Hotel – As the first skyscraper in Oklahoma City in 1910, the historic Colcord Hotel still features the original marble and ornamental ceiling in the lobby. 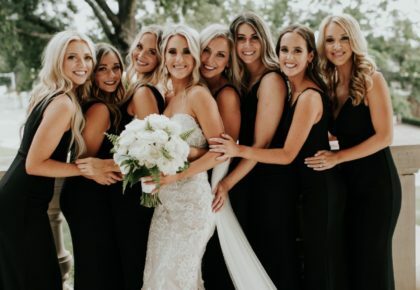 With its historical elements and updated amenities, this charming hotel is a truly stylish option for your wedding guests. 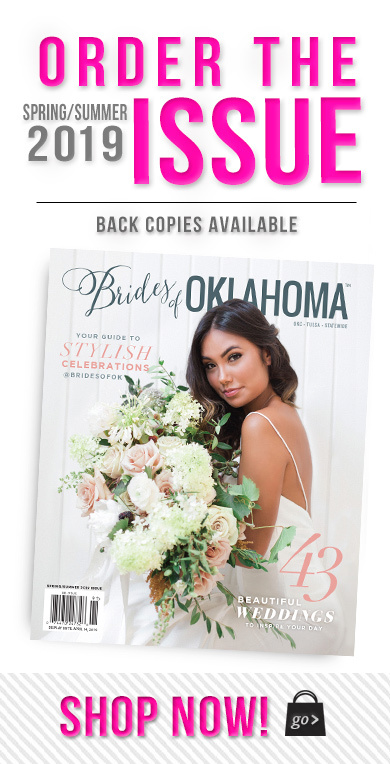 Embassy Suites Norman Hotel and Conference Center – Located close to the University of Oklahoma and just south of Oklahoma City, the Embassy Suites is the perfect place for your guests to get a restful night’s sleep, no matter the size of your wedding. Your guests can even pop downstairs for a happy hour with complimentary drinks and snacks. 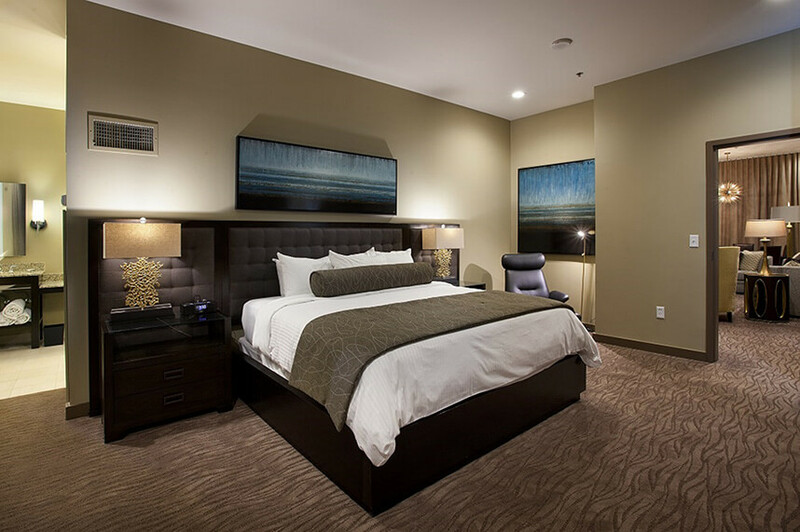 This spacious hotel features 283 two-room suites, and you’ll find entertainment options in Norman and the nearby city. 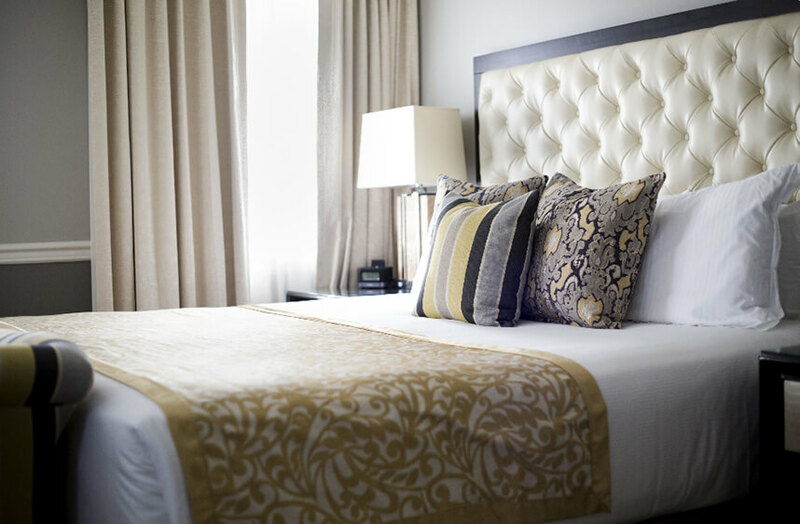 The Mayo Hotel – In the heart of downtown Tulsa lies the Mayo Hotel, an exceptionally luxurious accommodation option for all your out-of-town guests. 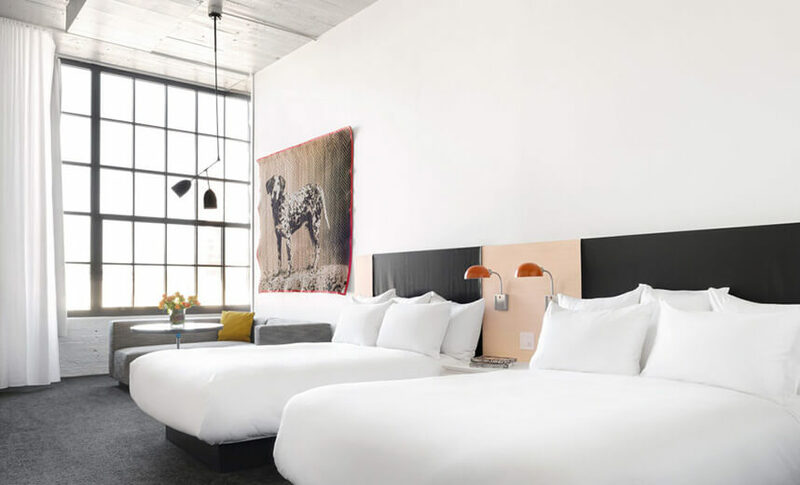 It’s 102 hotel rooms and suites have been recently renovated to create a modern and retro-chic atmosphere complete with thoughtfully eccentric amenities such as eucalyptus bed linens and robes. 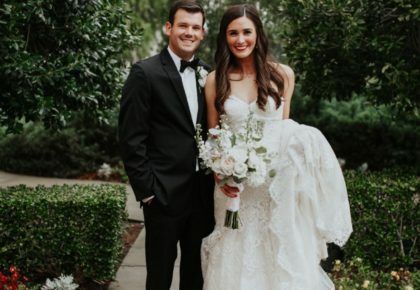 Renaissance Tulsa Hotel – For a wedding in South Tulsa, the Renaissance Hotel is a wonderful choice. 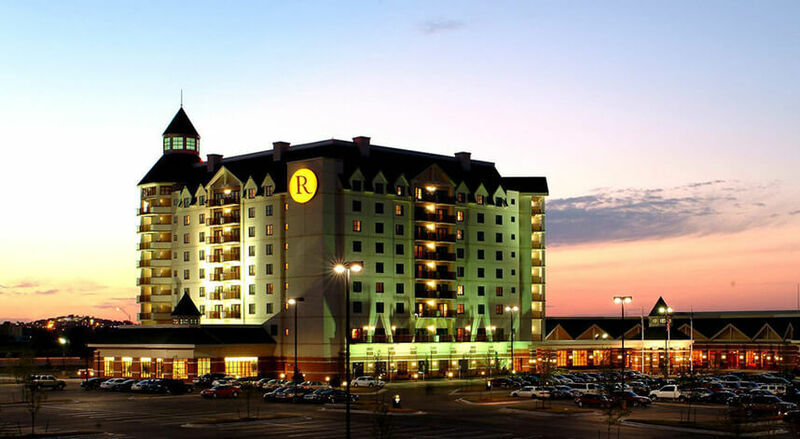 It is Tulsa’s only 4-Diamond Convention Hotel, and provides complimentary airport transfers! 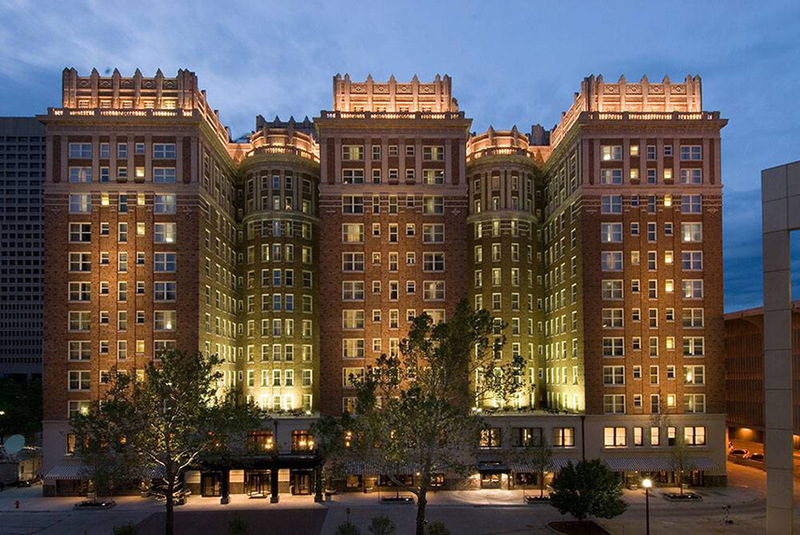 The Skirvin Hilton – This landmark hotel has been part of Oklahoma City’s landscape for over a century. 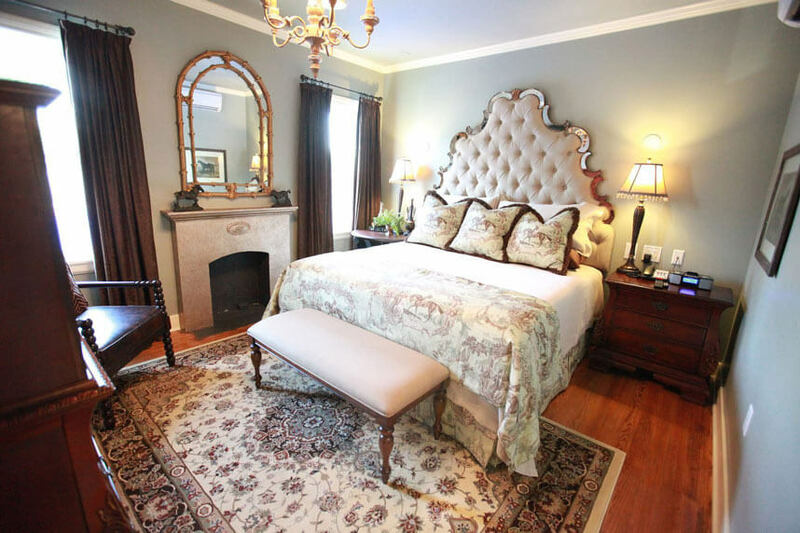 It is located in the heart of downtown and offers two on-location restaurants. 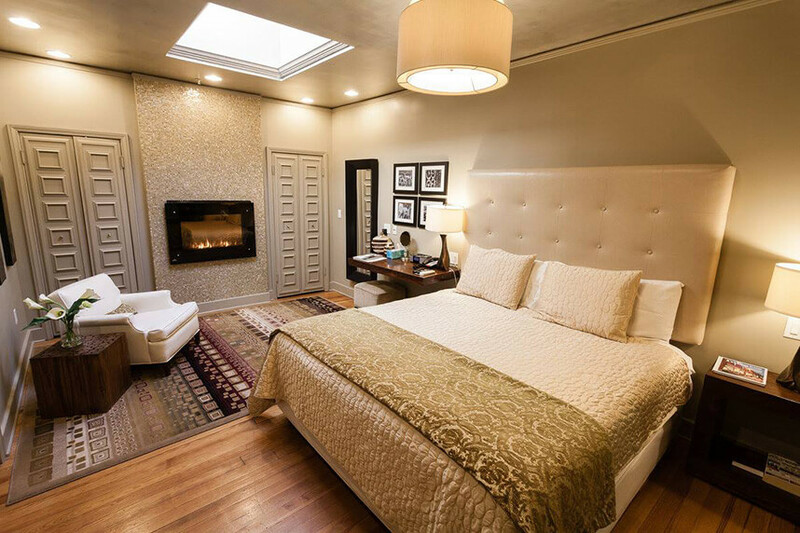 The recently restored hotel has 225 rooms that are outfitted with all the modern luxuries your guests would need.